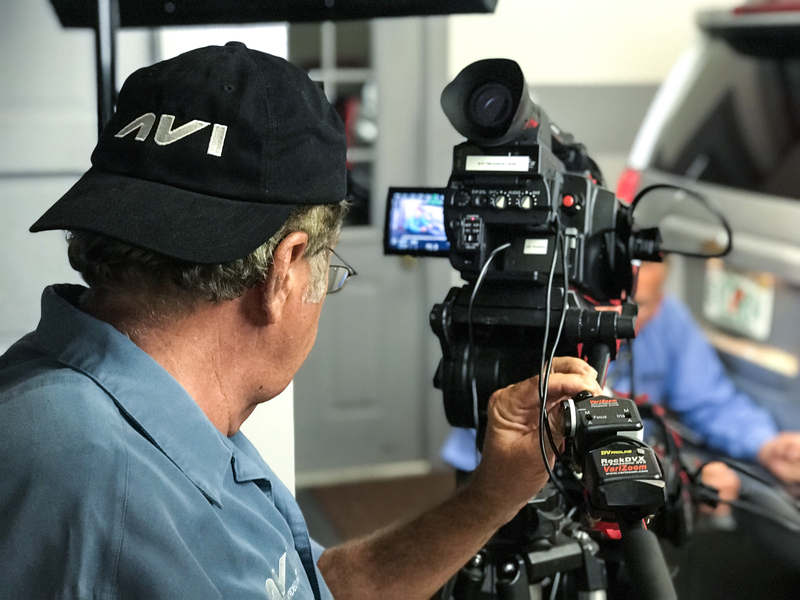 Team AVI utilizes its own state of the art production studio to create powerful automotive educational training videos & web-based content. Our training videos have provided the automotive aftermarket with valuable information since 1994. Here at AVI, we also provide practice exams and training courses for, ASE Test Prep, Diagnostics, Hybrids, Diesel, Management, and HVAC. The education training videos are hosted by the nation's top instructors. Please browse our website for your training needs; we have a friendly staff ready to answer any questions at toll-free 1-800-718-7246. Also, be sure to check out our Contact page for all the ways that you may reach out to AVI. 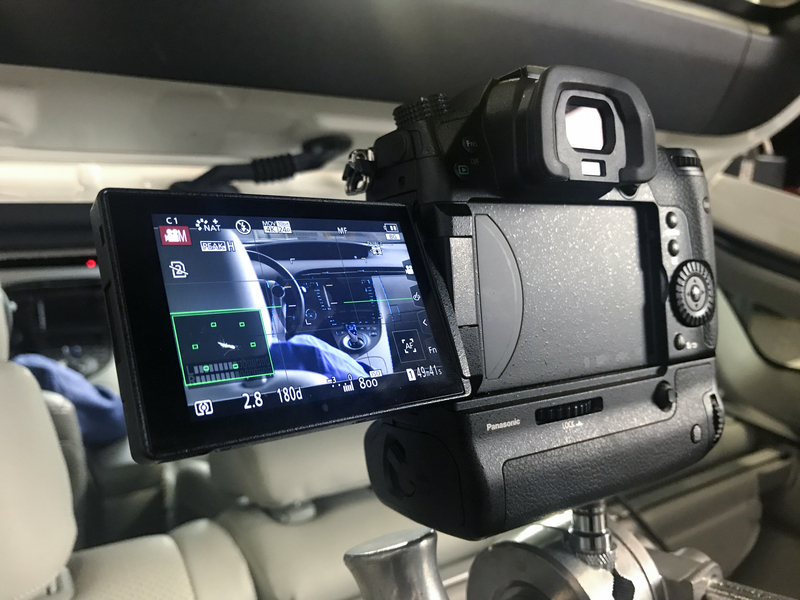 Automotive Video Innovations is based in Fort Myers, FL, USA. Paul is the CEO and co-founder of Automotive Video and the driving force behind the concept and execution of Automotive Video Innovations. Since 1994, Paul and his wife, Sherry, have been taking automotive education to the next level by releasing some of the most modern and detailed training videos ever produced.